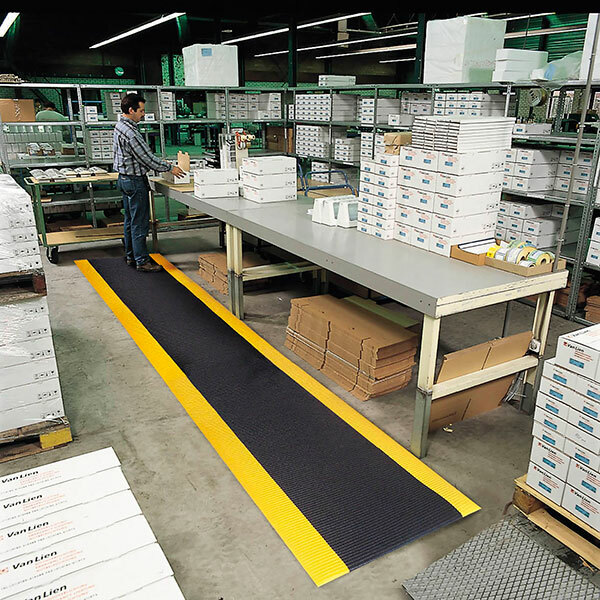 The Razorback Anti Fatigue Safety Mat is an economical ergo mat with traction ribs running width-wise instead of lengthwise making it easier to clean than other rib runner mats. 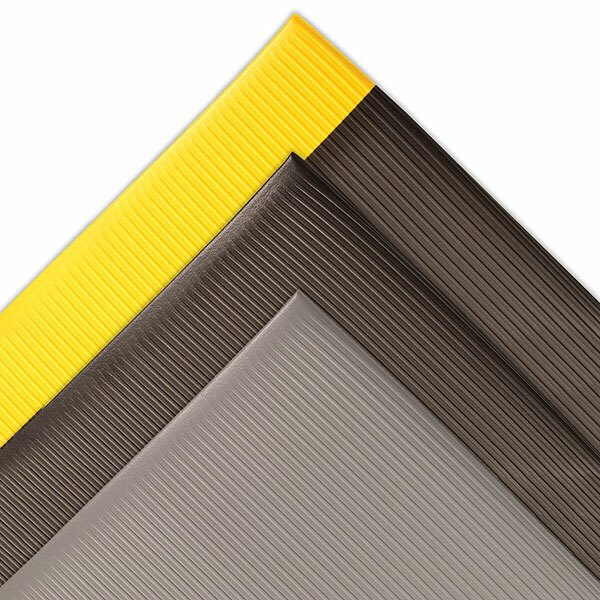 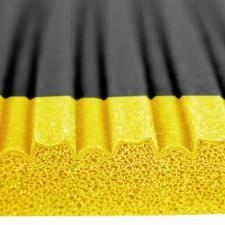 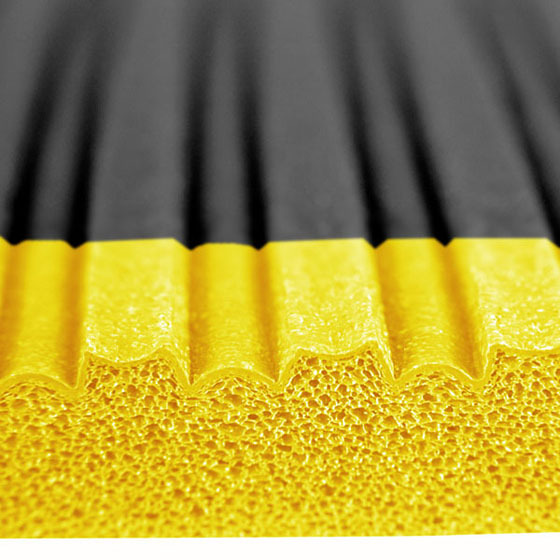 This mat ius constructed of Dyna-Shield PVC sponge which is tougher and outperforms your average foam anti-fatigue mat. 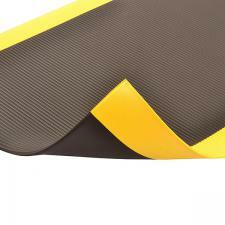 All four sides are beveled to minimize trip hazards in the work place. Please call 1-800-810-7847 for custom sizes! Available widths 2', 3' and 4' up to 60' in length.